A Teacher without a Class: What do authors do? What do illustrators do? When I worked in a kindergarten classroom, the question was always asked, "What does the illustrator of a book do?" It never seem to stick in their heads that the author wrote the words and the illustrator drew the pictures. As a way to teach the difference, I wrote this little song. Sung to the tune of Mary Had a Little Lamb. The author writes the words we read. In every kind of book. This is a charming chapter book about the process of writing. I think it would be a fun read aloud for students in second, third, and fourth grade. 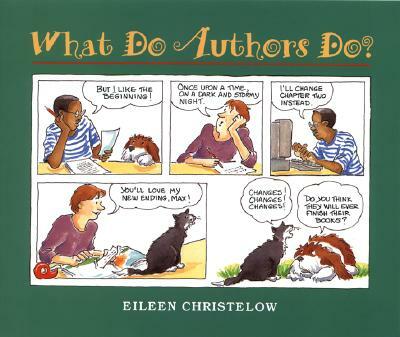 Eileen Christelow, who wrote and illustrated the Five Little Monkeys series, also wrote What Do Authors Do? and What Do Illustrators Do? They are both written as a graphic novels. 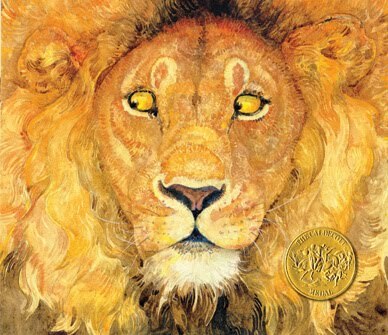 They show the process of writing and illustrating, and are a wonderful way to introduce the writing process and spark the imagination. 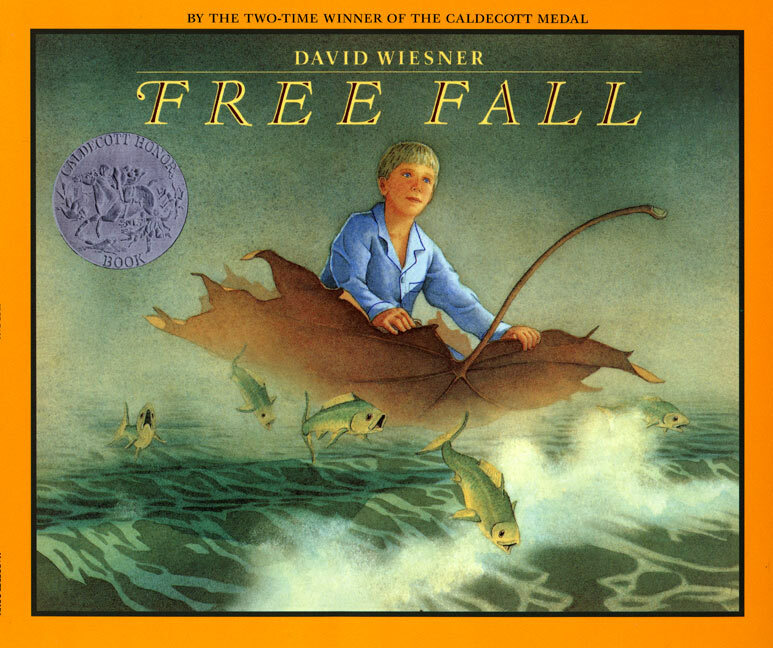 Now for older and younger students: books that are only illustrations are wonderful for the imagination and language development. Finally, I must give a shout out to my favorite illustrator. Well if I had a favorite, he would be it. I love his website. On his website, he shows how he makes his collages. 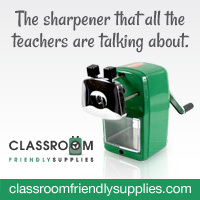 It is absolutely wonderful to watch. What great ideas! 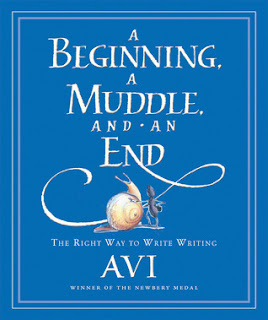 We love the Avi book! I don't know how well it would work as a read-aloud though. There are a lot of puns and plays on words that make more sense when you can see the words - like when they try to convince the anteater that it is supposed to eat aunts! Jo, Mike would probably get the puns and play on words just by listening--but I too need to see the words. But I would be reading it aloud, so I might actually understand the play on words! Every Pink Floyd fan should approve the caliber of write an essay for me. When you getting fun enjoying one another, they of highly qualified experts in finance and economy writes strategic business plan for you personally.